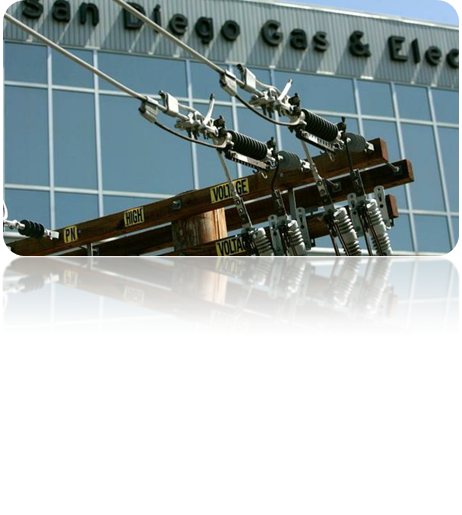 San Diego Gas and Electric (SDGE) is implementing a data center RFID asset tracking solution. 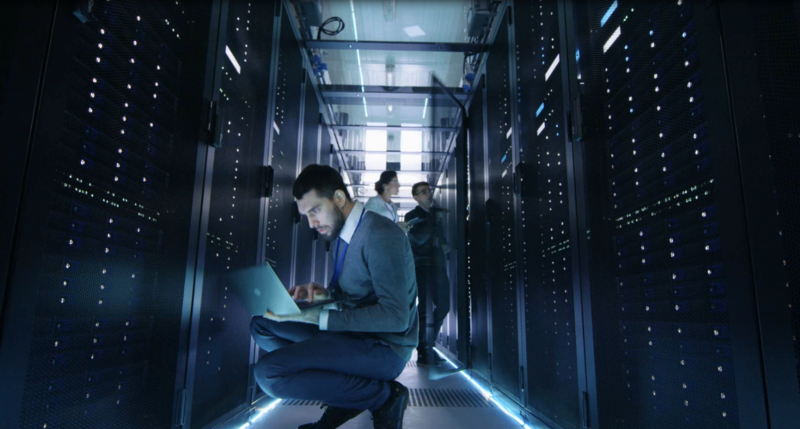 The purpose of the system is to aid in keeping track of the various assets that are installed in the data centers and reduce the time and cost of completing asset inventories. In addition to the mobile asset inventory solution, SDGE also would like to install fixed reader portals at the entry/exit points of the data centers to capture tagged assets as they come and go. With all the asset information loaded into tracking software and the assets assigned RFID tags, the system is ready to function in its intended role, the efficient management of asset data. An inventory of all assets was taken after tagging was complete in order to assign the most up to date location information to all assets. This information was then be exported for analysis and reporting and imported into other systems. As new assets are purchased and brought into the asset population, they will follow the new RFID tag assignment process. Asset inventories will be periodically performed per SDGE protocols using the mobile RFID reader to update and validate the asset population’s locations and supplemental information. Prior to the inventory, synchronization of the handheld to one of the tracking software workstation installations is required in order to place the most recent asset information on the handheld. For an assessment on how your business can gain the benefits of this program, call today 800-281-3056.